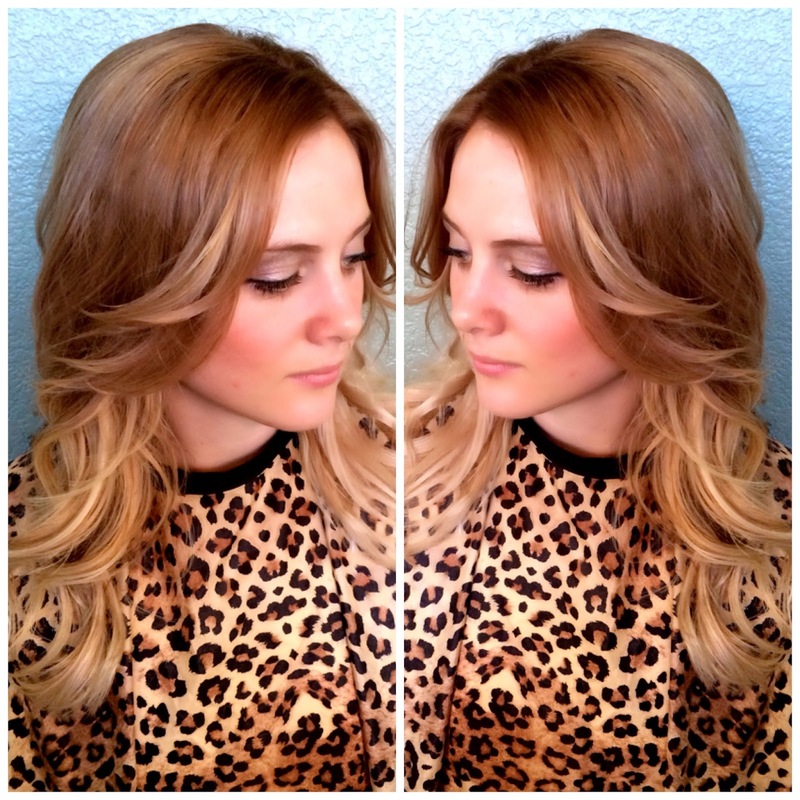 Its time to freshin up your look for spring! A new season means new you so yes it is time to change up that color, yes natural is still key, and yes ombre and balayage is definitely in. 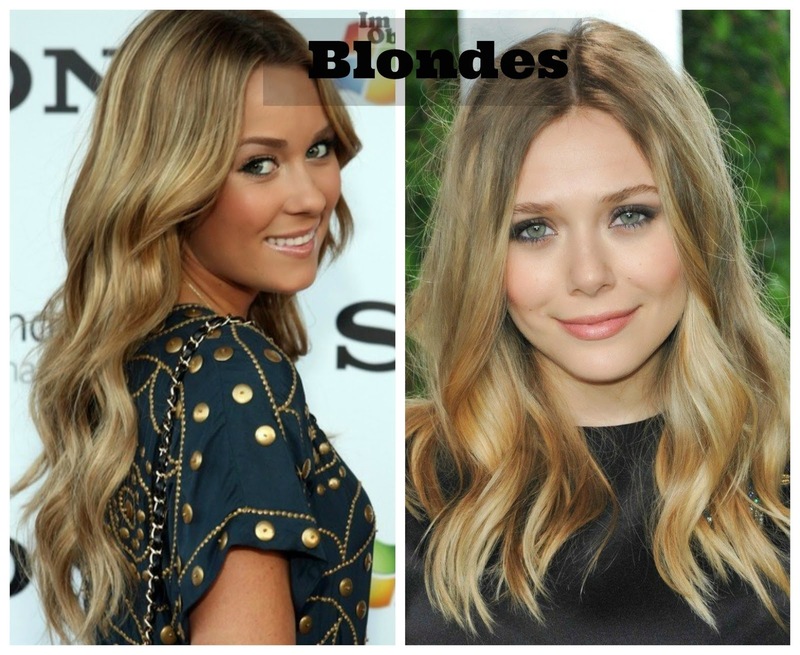 For brunette’s caramel’s and light mocha’s are definitely in, for blonde’s try staying around sandy, wheat and honey colors. For red heads, coppers and strawberry blonde are pretty. 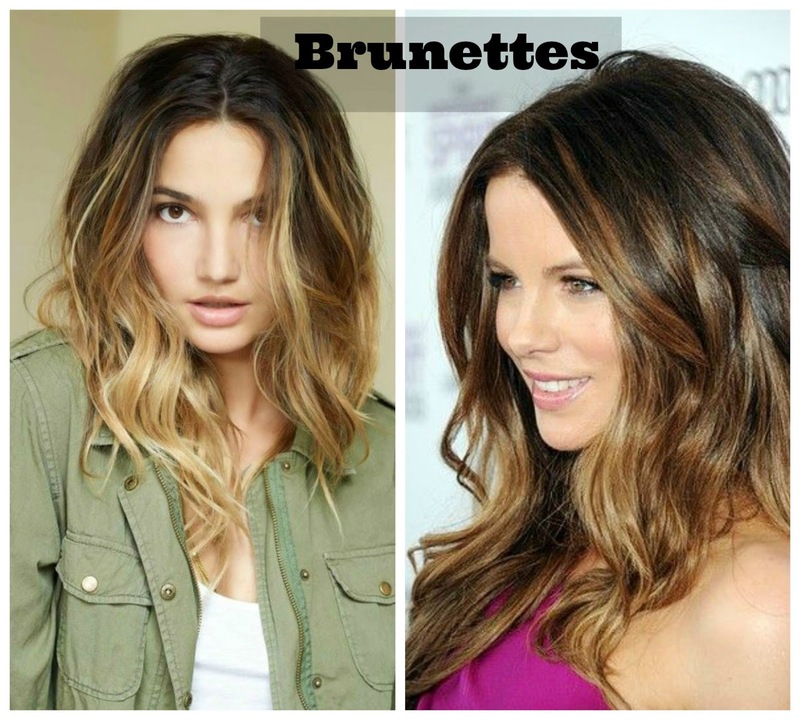 Below I am sharing a few spring transformations I have done and my picks for Spring hair colors for 2014! Kasha wanted to have a more vibrant color to give some depth to her all over yellow blond hair. She is ine busy lady so she wanted a color closer to her natural with less maintenance. That is why I decided to give her a balayage. What I did: Her natual color is a level 7/8 so on top I used 8nw redken color gels with 10 volume and applied it to the roots and midshaft. I weaved every few sections of hair and applied 20 volume redken lightner through the middle to end.When it was time to wash out, I emulsified the root color throughout the whole head to give it that gradual in between color and a more golden result! 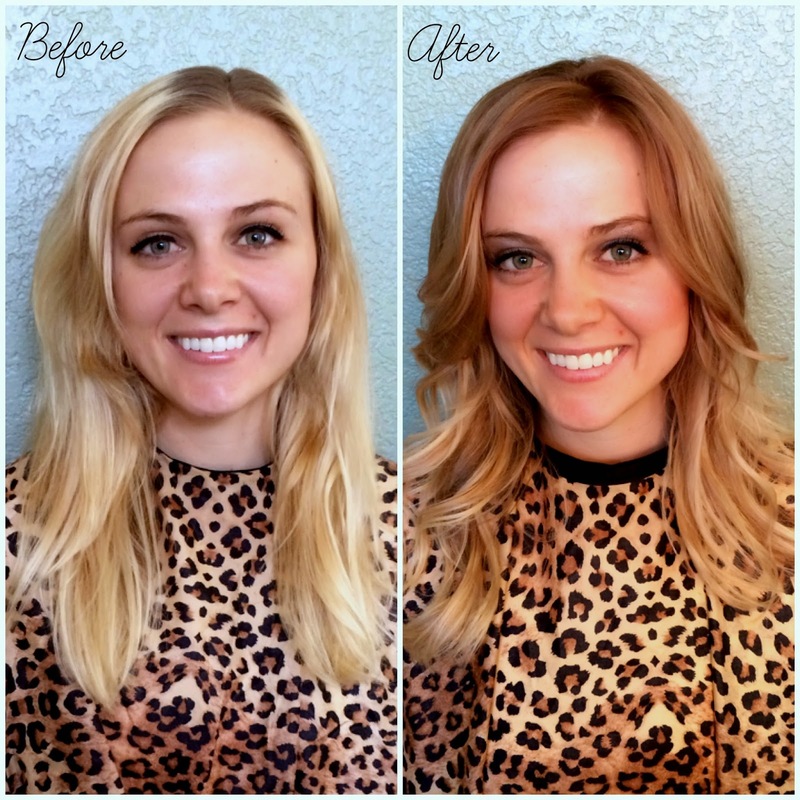 Results: We loved that this color made Kasha look so much older! It will be a very classy do for all the weddings she will be in in the upcoming months! It was such a nice change because she was able to keep it light but add a little dimension to the color before. Paige wanted to be a white all over blond ashy color. It was her first time trying eyelash extensions and wanted them to be very natural with a little bit of a cat eye look on the edges. What I did: I used redken lightner 30 volume. I did a very tight weave on the top half of her hair and then added a few highlights underneath to make it brighter. When it was time to wash out, used a 9v+ 9b shades eq toner to give it that ashy tone. I recommended Shimmer Lights purple shampoo from Sallys Beauty to keep that brght blond look! For her eyelashes, we used size 11 and 12 in the corner and middle and then 13 on the edges. Results: This color gives her fun bright look for spring that worked great with her skin tone. 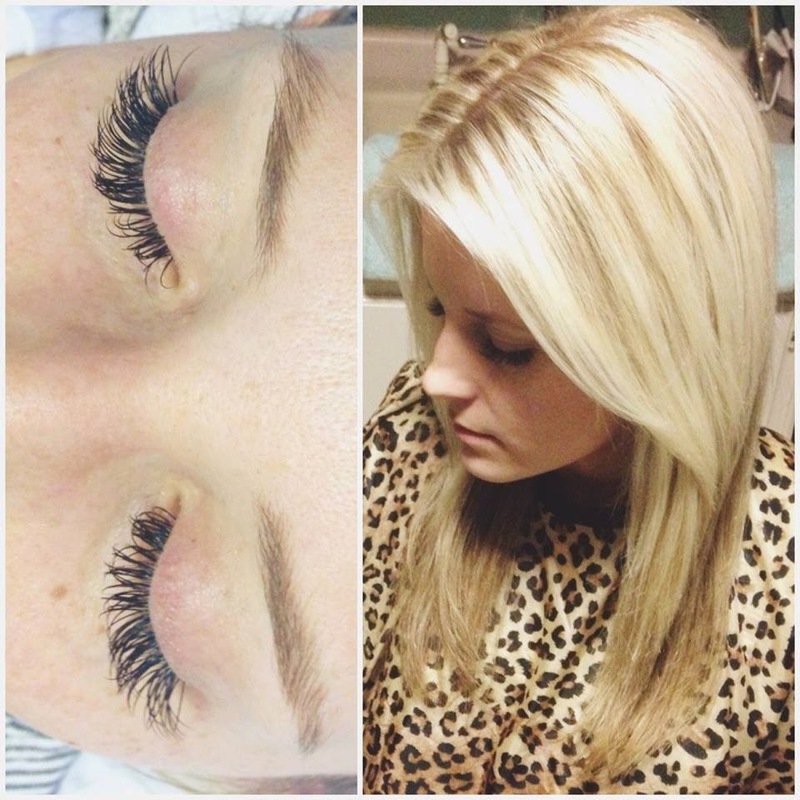 The contranst of the full eylash extensions and the white blond hair is amazing!! I am soo excited to be now taking clients at The Style House in Frisco, Tx. It is an adorable salon and boutique in a vintage house in the downtown area. I do cuts/colors/lashes and makeup. To set up an apt with me you can use Style Seat, call/text me at (209)505-2903 or email me at elisemarierogers@gmail.com.